Fight Night Round 4 is truly the return of the champ, promising to be equally as ground-breaking and revolutionary. 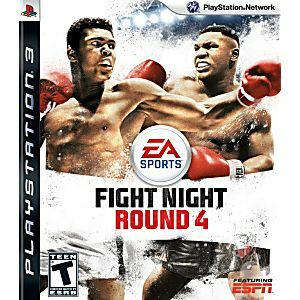 With an all new physics-based gameplay engine, truly unique and differentiated boxer styles, the fastest and most true to life representation of the "Sweet Science," and the most impressive boxer roster ever including the return of the legendary Iron Mike Tyson, EA SPORTS' Fight Night Round 4 takes video game boxing and fighting to an entirely new level. 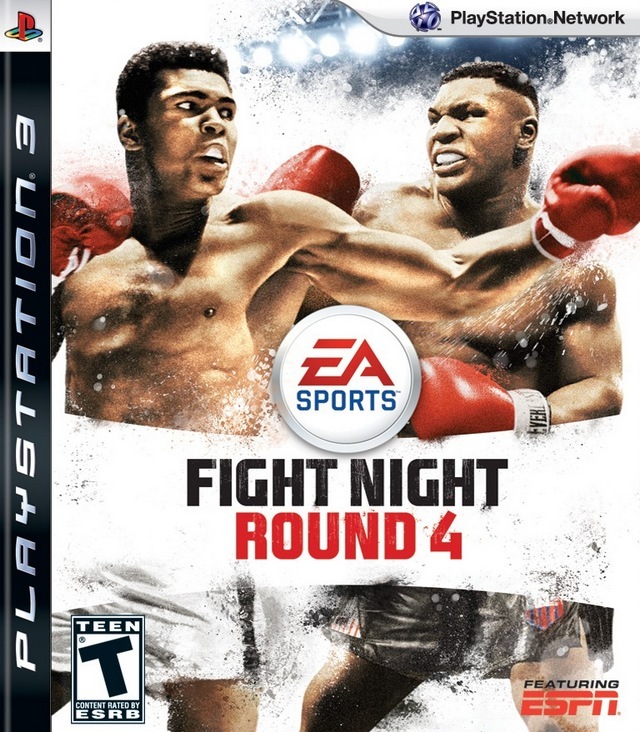 In Fight Night Round 4, you are only one clean punch away from victory, or from getting put on the canvas.